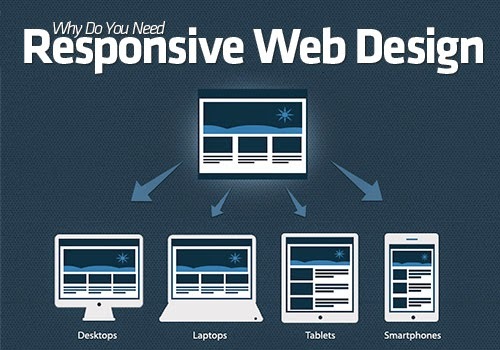 Why your website or blog needs responsive design and template for Smartphones and Tablets viewing? Having a great website is vital for any business or personal brand today. You've probably already learned all the tricks and used all the tools to make your website easy to find and simple to operate for your customers. But as the digital age moves forward, it is time to step up your business and make your online business Websites or Blogs accessible wherever your potential customers go, especially via Smartphones and Tablets. To ensure future success, your business or brand needs to be easily viewed from any Mobile devices. There are many reasons why any and every business should do this. There are also a few different ways to handle the process. Use this list as a brief introduction into mobile website optimization and importance of responsive templates, themes and designs for websites and blogs, to help your business continue to thrive. Why you should optimize your website for mobile use? The reasons to optimize your business or personal brand’s website for mobile become apparent after a look at society and the smartphone market. People are spending less time at home on their desktop computers searching for your business and more time out on the go, using their mobile phone or other portable device as they travel. They want to be able to take your information with them and share it quickly and easily. A mobile website platform allows consumers to do that. Mobile sites are often made to be simpler, so they can load faster on mobile devices using whatever internet or data connection the customer has available. This usually means that the site will load faster, allowing less time for the user to get frustrated and leave the site. Your website will be more easily accessed with mobile optimization, making your information available and more likely to be shared. All of these things mean more positive business for you. How you can optimize your website for mobile viewing? Getting to the mobile traffic freeway can involve two different roads. 1. 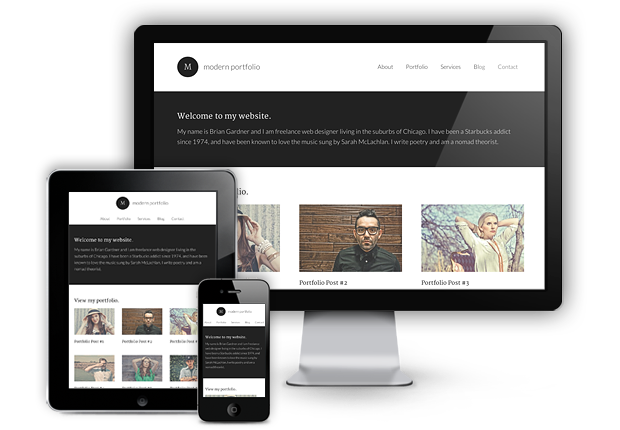 Create a mobile responsive website: There are resources, like StudioPress, that make it easy to adapt your current website to perform on mobile devices. This way, your website will adapt to whatever screen it is viewed on, making it easier to read and simpler to navigate for anyone who uses it. This will not only keep users on your site for a longer period of time because they don’t need to waste time scrolling or zooming in and out, but it will also make sharing information from your website easier, increasing word-of-mouth marketing. If you are unhappy with your current website, this can also be the perfect opportunity to create a new website that is capable of operating on mobile platforms and promotes your business and brand. These items can propel your business or brand to the next level and allow you to connect with customers on a new and more personal level. There are great mobile app design programs available that make the process relatively straightforward and even easier to incorporate into your business infrastructure. Be on the front lines of business and brand marketing. Take the step that best suits your business plan to make your website accessible on Mobile devices. This will ensure the future success of your company and give you the exposure that your organization needs to succeed.